I am back with another exciting giveaway! 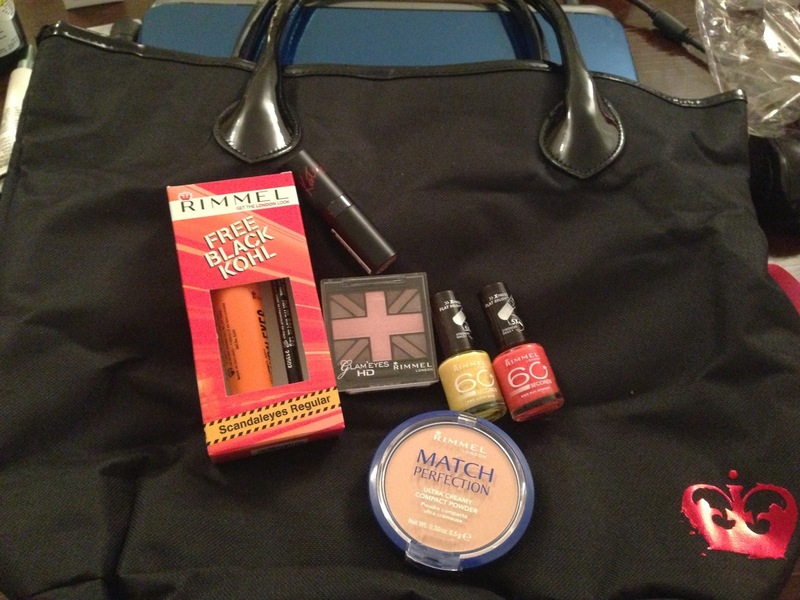 This time its from Rimmel! Amazing right?! This is valued at over 300 aed!! Don't forget to comment below stating what you did! **Please don't use an unverified email; it will result in your disqualification! This Competition is open internationally! I did :) but I don't have Instagram account ..! 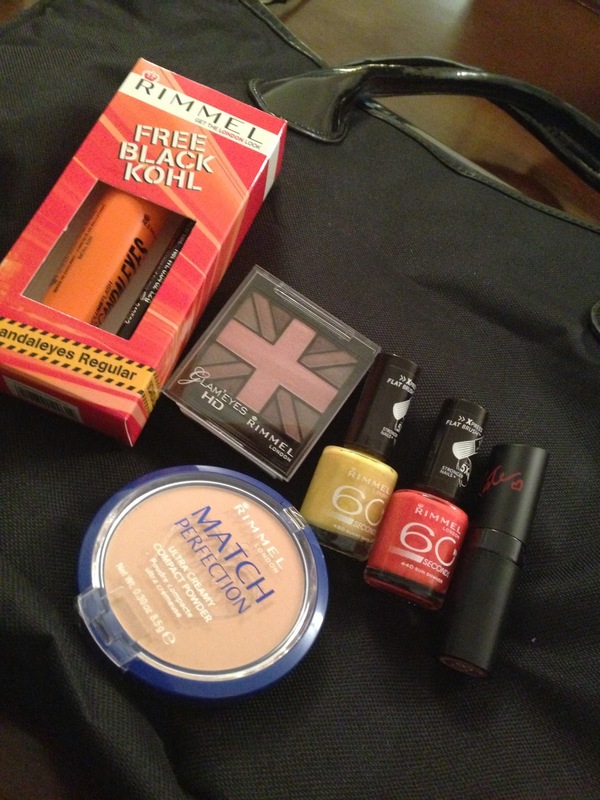 Have you entered the current giveaway? its worth over a 1000 aed! You are not following me on Bloglovin :( Do it so you can be in the draw!